€ 11,09 excl. 21% b.t.w. 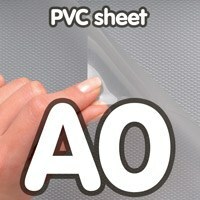 Transparant PVC sheet 0,5 mm Anti Reflex 841 x 1189 mm A0.